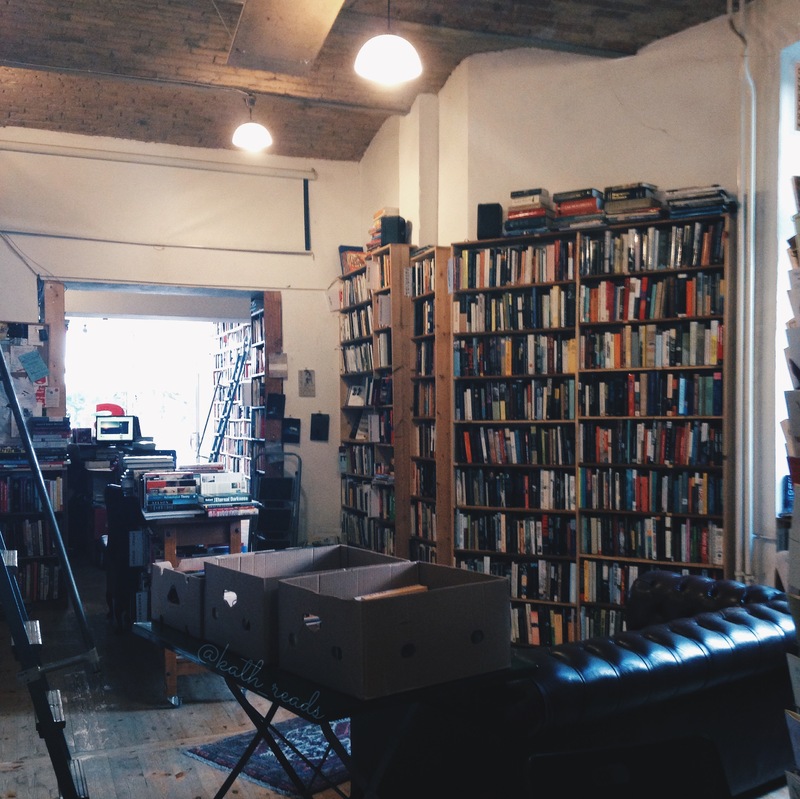 We drove to Berlin to renew my passport at the Philippine Embassy and after that, we went to this awesome bookstore named St. George’s Bookstore. They have a large selection of english language (new and used) books. Visit http://saintgeorgesbookshop.com for more info. 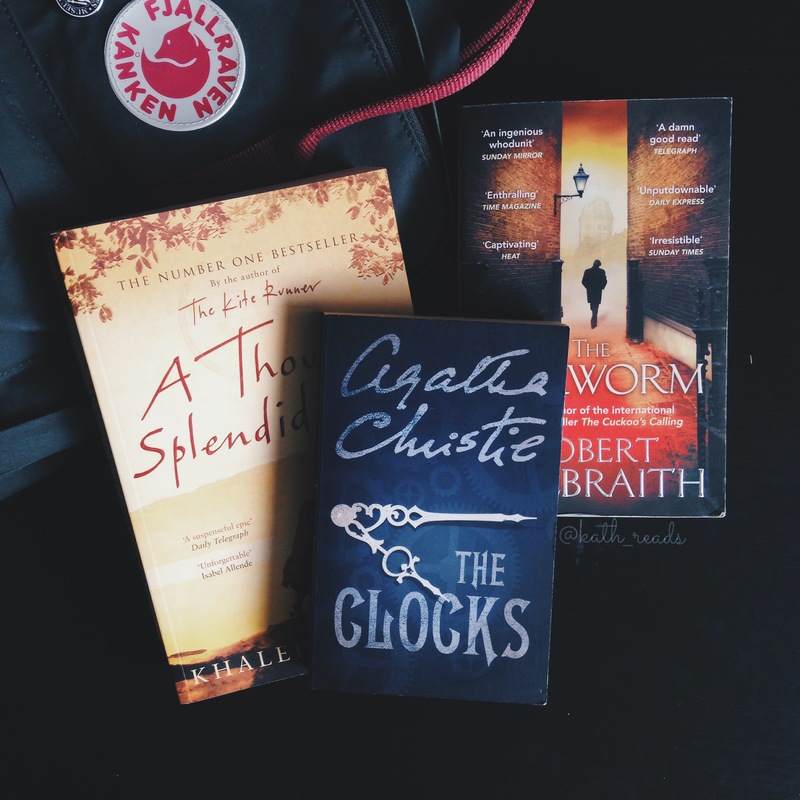 My mini book haul from St. George’s Bookstore : A Thousand Splendid Suns by Khaled Hosseini, The Clocks by Agatha Christie and The Silkworm by Robert Galbraith. It’s my first time to visit an english bookstore and a whole day would probably not enough for me to browse all the books they have. 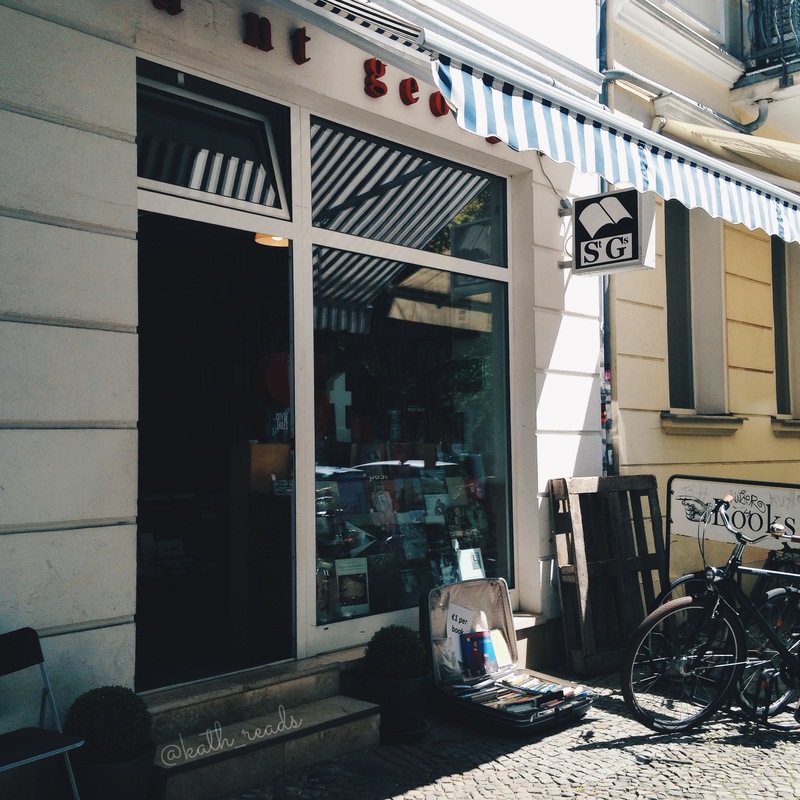 I will definitely visit this bookstore next time we drive to Berlin.